There are many reasons people choose to call Fountain Hills home. In addition to a healthy housing market, residents can take advantage of everything from a regional park just waiting for mountain scrambles to a nearby golf course with stunning views of the Fountain Hills area. 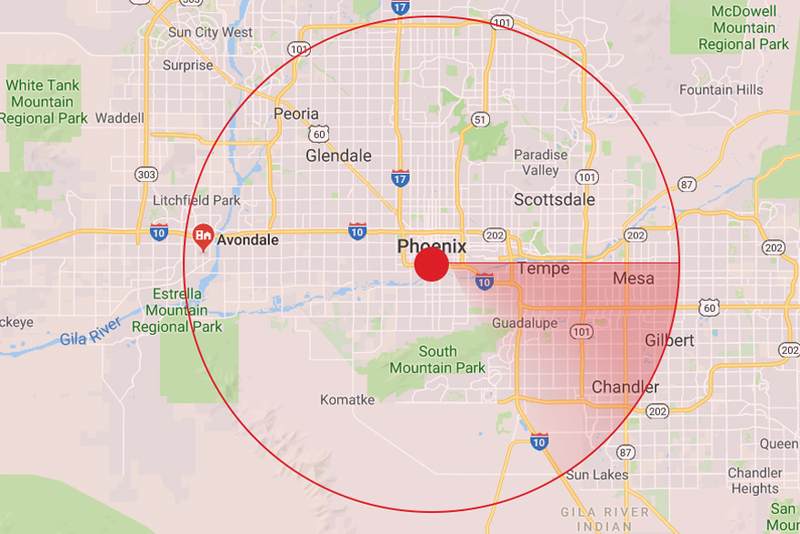 As an added bonus, downtown Phoenix is only a quick drive away. The decision to move to Fountain Hills is an easy one. However, picking the right local movers can be a challenge. You need a mover who will work with your schedule and needs, treat your possessions like their own, and help you navigate the next phase of your move. 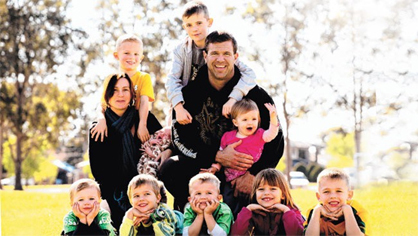 For a mover who covers all these needs and more, look no further than Family Moving and Storage. 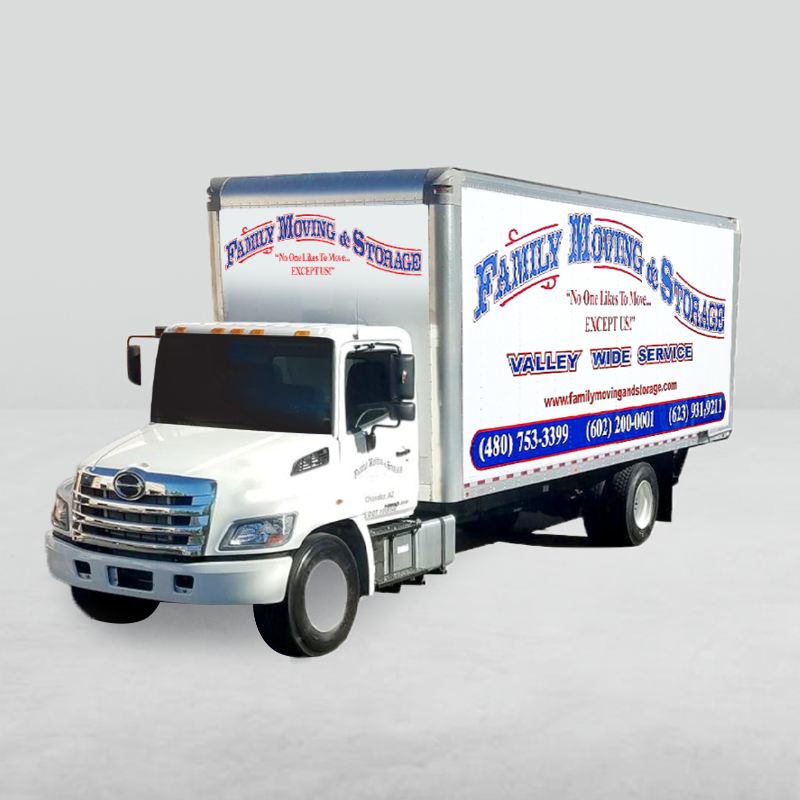 From estimate to unloading, our moving professionals at Family Moving & Storage will guide you every step of the way. 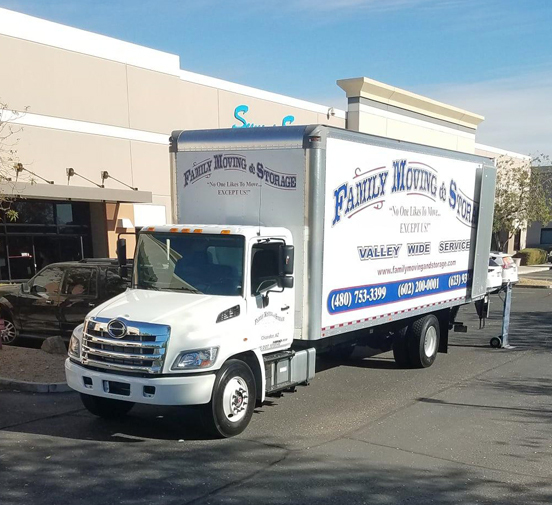 We have decades of experience operating in the Phoenix metro area, and over the years, we’ve learned the skills that spell success for your move. 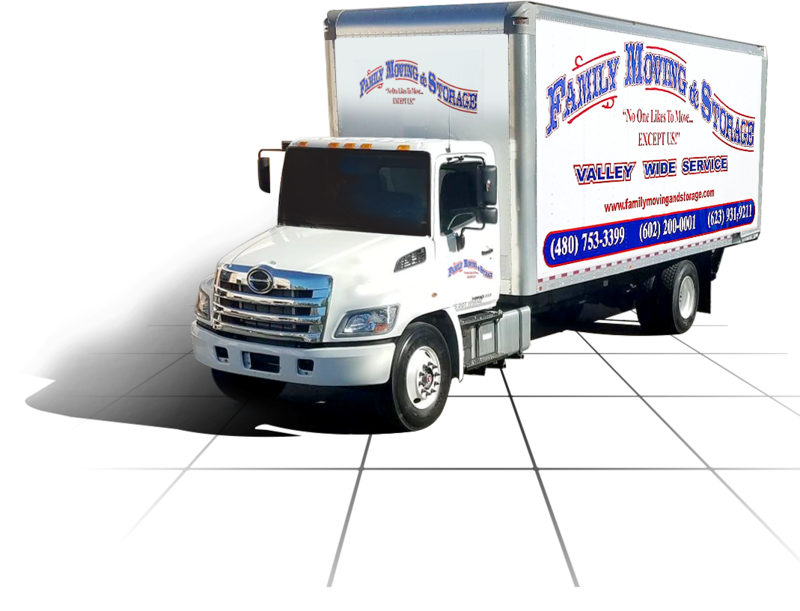 As one of the best moving companies in the Phoenix area, our Fountain Hills moving and packing services are designed with you in the mind. 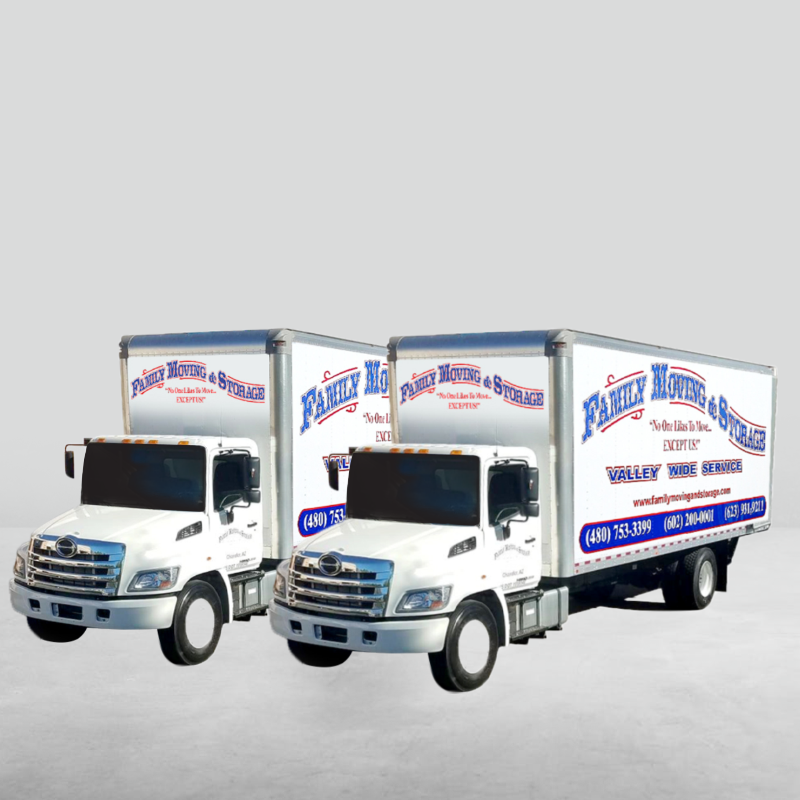 Whether you need help boxing up everything in your home or just need a truck and a couple strong hands to move your items from point A to point B, we’ll be there. 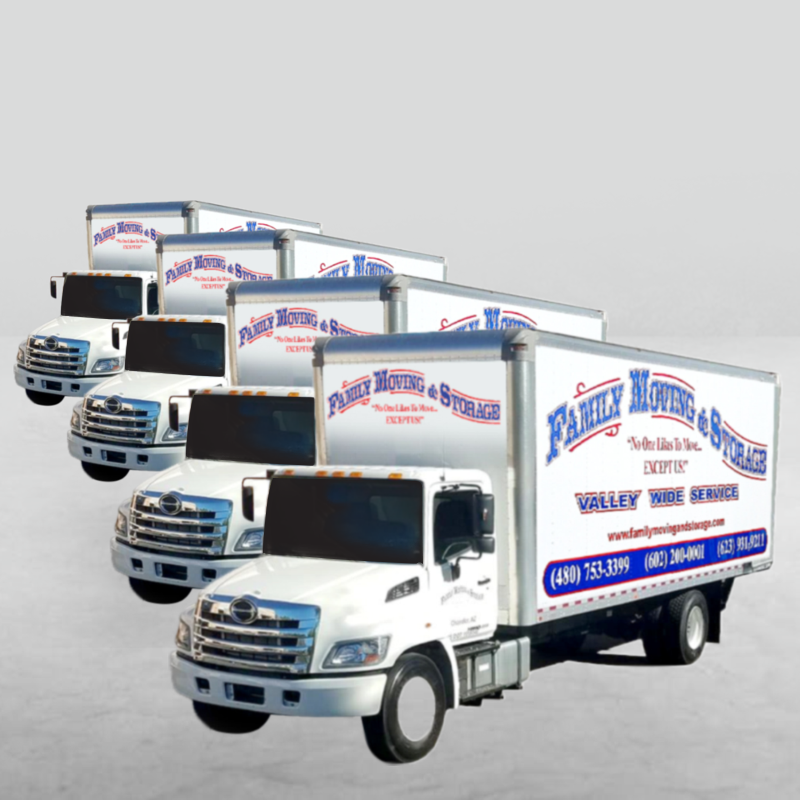 Discover the difference of the movers who care. Contact us today for an initial estimate and more information.